We all know running a horror game is hard but Dread is one of them rpg's that knew that and incorporated it into its mechanics. Nothing is more terrifying than pulling a block from a jenga tower when you know the killer is right behind you. 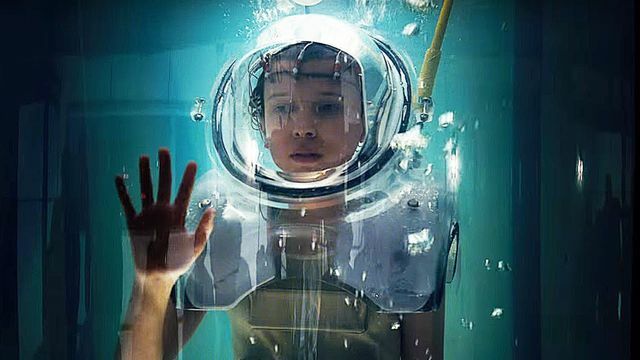 Now, for free, you can get a hold of a Stranger Things supplement to play a game in that setting.